Cambridge Haunts: Haunted Harvard Square Ghost Tour ends Saturday, September 26, 2015. Snagged a LivingSocial deal here? Email us at info@cambridgehaunts.com with the day you would like to go (Fridays & Saturdays at 7:30 p.m.) and the size of your party and we will gladly book your tour. Remember, we have an Insidious 3 promotion on Friday, May 29 ... so sign up soon. 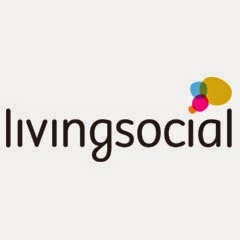 Click here for the LivingSocial promotion. It's for a limited time only. Also, we will accept the vouchers for tours in September and October. We just ask that you book your tour before August. Snagged a Living Social deal here? Email us at info@cambridgehaunts.com with the day you would like to go and the size of your party and we will gladly book your tour. 1). Click on the "Enter promotional code" link at the bottom of the registration form. 2). Enter your unique eight-digit alpha code next to the barcode and without the hyphen, hit "apply" and either Groupon-2 or Groupon-4 will pop up based on your deal. 3). Then, go to the "select date" pull-down menu. Also, you need to specify the size of your party based on the Groupon purchased (quantity is either 2 or 4). 4). Hit the "register" button and then enter your information on the next screen. You will automatically receive an email with tickets to the event. 5). Show up 15-minutes before the tour coming from State Street of the MBTA's Orange or Blue Lines and dress accordingly for the colder weather. Enjoy! Click here for a step-by-step tutorial on how to schedule your tour. Or, contact us via email at info@cambridgehaunts.com. IMPORTANT: When entering your 8-letter Groupon code into the scheduling system, don't use the hyphen (so it's ABCDEFGH and not ABCD-EFGH). Also, it's the 8-digit number on your Groupon next to the barcode and NOT the alpha-numeric confirmation code. Email us at info@cambridgehaunts.com with any questions. Ghost of Harvard's Memorial Hall? Boston is a hotbed of paranormal activity. 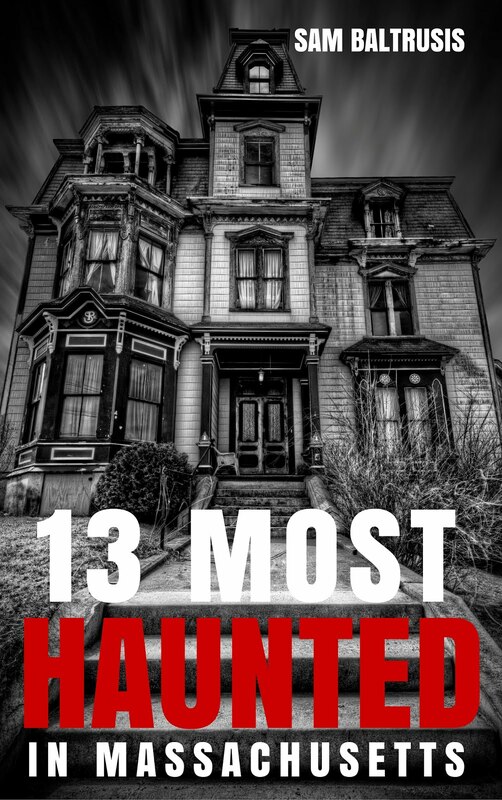 Whether you're a believer in the “Boo!” business or just an amused skeptic, journalist Sam Baltrusis navigates more than three-hundred years of the city's haunted history and uncovers a few skeletons in our collective closet. Stories of Colonial-era spirits roaming the Common and of a British soldier in full redcoat regalia standing in the middle of the tracks at the Boylston “T” station, are a few of the haunts from New England's not-so-Puritanical past. When it comes to school spirits, Boston has more than its fair share of them. Spine-chilling tales of unexplained sounds, flickering lights, residual apparitions, and levitating objects have become a rite of passage for the uninitiated freshman adapting to life in one of the Hub's haunted dorms. 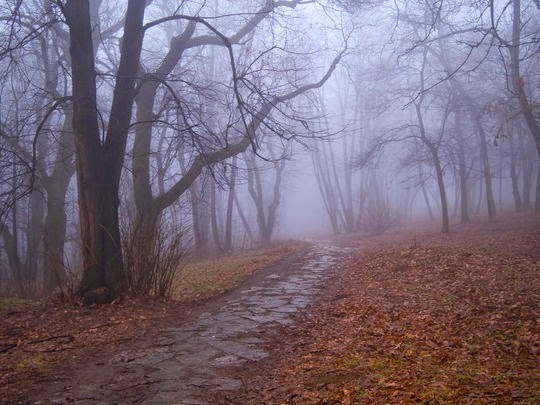 The difference between Boston's specters and other run-of-the-mill ghosts? Our poltergeists are wicked smart. We got spirits, yes we do. 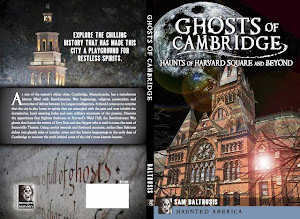 "Ghosts of Boston: Haunts of the Hub" was released on September 11, 2012. Order the book here at Barnes & Noble. The tour producer freelances for various publications including Boston Spirit magazine and STUFF. He teaches writing and journalism classes at the Boston Center for Adult Education (BCAE). 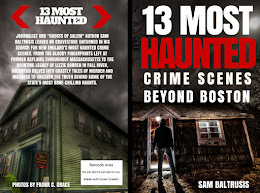 As a side gig, he has crafted a Harvard Square Ghost Tour based on his book, "Ghosts of Boston: Haunts of the Hub," which is available here. Harvard Square Ghost Tour. Travel theme. Powered by Blogger.